It feels amazing. It showers your heart with joy. It gives you a sense of fulfillment and satisfaction. This is what a productive and inspiring group of young ladies from Egypt would tell you about their fully-packed day that they labeled as ‘Abu Bakr Day’ amongst themselves. 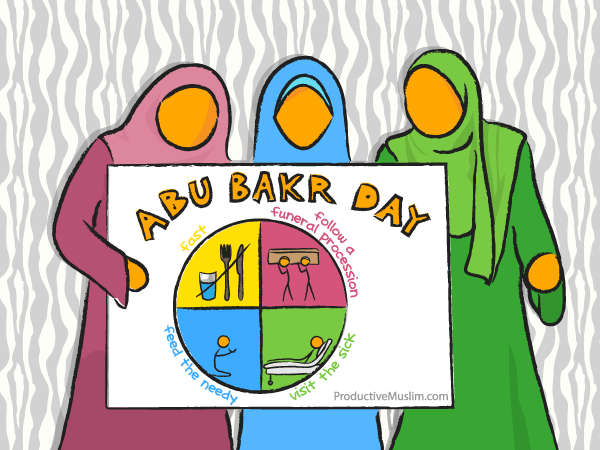 The idea of the ‘Abu Bakr Day’ was inspired by a beautiful hadith in which the Prophet praised Abu Bakr for doing four specific virtuous acts in one day. In this article, we speak with Zeina Mohamed, the 24-year-old active volunteer and organizer of Abu Bakr Day. Dina: When and how did the idea start? Zeina: It started a few years ago. 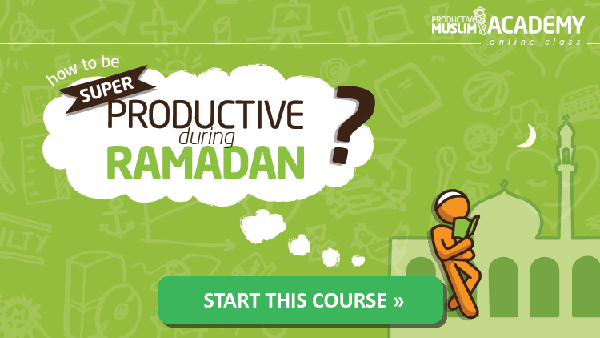 When we learned the hadith for the first time, we decided to implement it to the best of our ability. 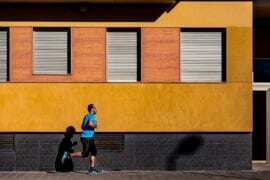 The idea was very difficult to organize at the beginning, especially finding a funeral prayer. Later, we managed to organize two “feed-the needy” days in Ramadan, as well as a “religious tourism” day, where we visited old mosques. It became easy then to organize the “Abu Bakr Day”. We are just a group of friends; we do not belong to any NGO or anything of that sort. The whole thing began almost five years ago when we started holding a weekly religious gathering at a friend’s house. The purpose of the gathering was to establish righteous companionship, so we may continue to encourage one another to do righteous and charitable activities together, and this is how the idea of ‘Abu Bakr Day’ emerged. Dina: Describe how you felt when you implemented the hadith for the first time. Zeina: Not only the first day, but after each and every time we feel success! Dina: How do you manage to find a funeral prayer every time? Zeina: That’s the hardest part. We go to big mosques because usually they’re the ones that hold funeral prayers, and we ask them if they’re having one on that day. I also leave my telephone number with several big mosques, and when there’s a funeral prayer they call me. Dina: How do you manage to find sick people to visit every time? Zeina: This is the easiest part since we have plenty in Egypt. We try to visit the big hospitals that treat the less fortunate and we do two things: a) we feed the needy and b) we visit the sick. The best part is that we don’t just give the needy money. Instead, we give them meals that we have purchased or cooked and wrapped in the morning prior to the visit. Dina: Describe the feeling after having organized and experienced many of those days? First and foremost, all praise is due to Allah , much good and blessed praise. It brings happiness and inner peace, despite the big effort involved. When the day ends, we are completely exhausted, but we still feel like we’re flying out of joy. 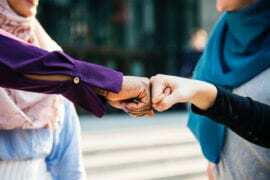 Allah is the one who facilitates the means of doing good deeds, so we feel like this is a big blessing from Allah , and usually the spirit among us during that day is really high and we end up feeling very happy. We do acknowledge the blessing of Allah upon us and we pray to continue on this path, In sha Allah. Dina: Is there anything else you would like to add about this day? Zeina: Just spread the idea and tell people how amazing it feels! ‘Abu Bakr Day’ is not a celebration. It is a way of referring to one day when you attempt to fulfill the four deeds mentioned in the hadith. Now that you’ve learned about this activity, tell us what you think about the idea and whether you can implement it in your city/neighborhood. Also, don’t forget to share this with other people and share any thoughts you have about creative and productive activities that people can implement and benefit from!